Wednesday, September 19, 2018, 10:00am - 6:00pm. Free kids bike tune-ups from 4pm - 6pm. Notes: The portable between Irving K. Barber and Brock Hall. 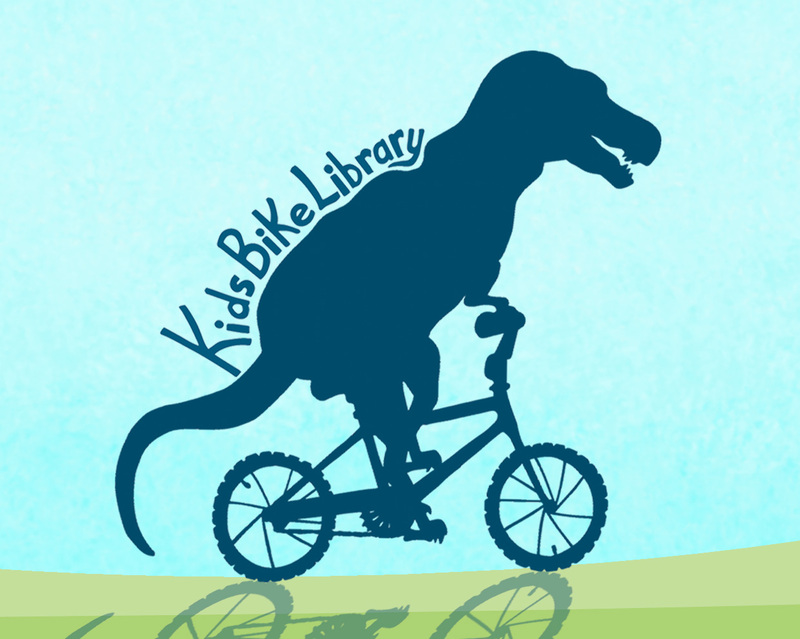 By: AMS Bike Co-op and Bike KitchenThe Kids Bike Library (KBL) is similar to a regular library, but with bikes! During the summer on Wednesdays from 10:00am – 6:00pm, kids and youth can come trade a bike they have outgrown for one their size (includes bikes with 20” wheels or smaller). Unlike a regular library, you can keep the bike for as long as you need it without having to worry about renewing. Don’t have a bike? No problem! We also provide bikes to children and youth by-donation, even if you don’t have one to swap. From 4:00pm - 6:00pm on KBL Wednesdays, we also offer by-donation tune-ups for kids bikes. Access to the Kids Bike Library is free for Bike Kitchen members*. If the membership fee presents a financial barrier, please email outreach[at]bikecoop.ca to request that the fee be waived. *Memberships are $15 for UBC and $20 for everyone else, or free if you volunteer for 6 hours. We’re always looking for bike donations and volunteers to help us build bikes and provide tune-ups. If you’re interested in supporting the Kids Bike Library or have questions about the program, please contact outreach[at]bikecoop.ca.